Church just happens, right? No. It takes a ton of dedicated people who are living out God’s calling in their lives to honor him through Living Faith Church. We’ll share what it takes to make all of this happen, as well as show what the Bible says about people who serve in the different parts of the church. 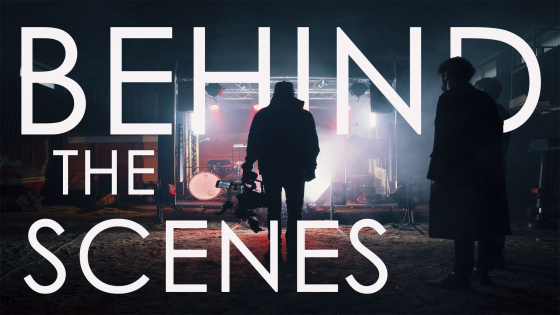 Come take a peek Behind the Scenes.